Deception Technology market is rapidly evolving with more & more vendors coming up with their unique offerings. Deception technology basically plants number of decoys which are indistinguishable with the actual servers, endpoints, devices and data. These decoys serves the purpose of low hanging fruit which an attacker targets and hence gives himself away. 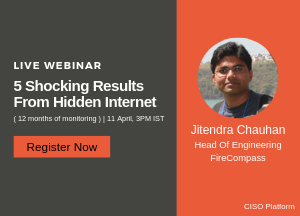 It is no doubt that deception technology is going to be the next generation of Intrusion detection and response systems and hence it is wise to pay attention to it today. Illusive Networks is a cyber security firm headquartered in Tel Aviv, Israel. It was founded in Illusive Network’s “Deceptions everywhere” lays out a deceptive layer over your entire network. The decoys can be data, servers, applications, devices and hosts. The moment the attacker steps onto one of the decoys, he/she is seamlessly transferred to a virtual network separate from enterprise network and investigations and forensics follows. 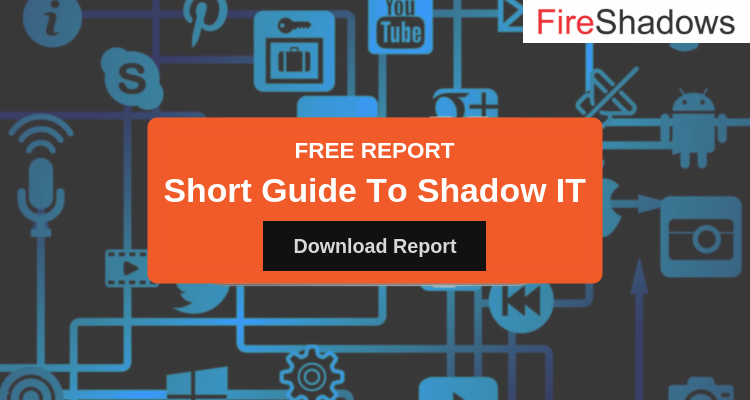 Smokescreen’s IllusionBLACK deception platform detects cyber attacks like reconnaissance, spear phishing, lateral movement, stolen credentials and data theft. IllusionBLACK features rapid out-of-band deployment, no performance impact, enterprise scalability, and minimal false positives, leading to faster breach detection and improved security and incident response team productivity. TrapX is a cyber security company founded in 2010 and headquartered in California, US. TrapX “Deception grid” platform provides deception based advance threat defense solution. TrapX has number of out-of-box use cases for detecting zero-day malware, Ransomware and attcks through compromised accounts. Acalvio provides Advanced Threat Defense (ATD) solutions to detect, engage and respond to malicious activity inside the enterprise networks. 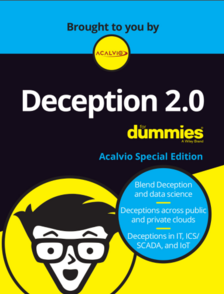 Acalvio holds patents in deception and data science and have developed have developed their product “Deception2.0” around that. Acalvio is founded in 2015 and headquartered in California, USA.